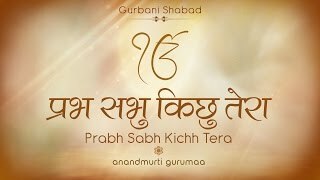 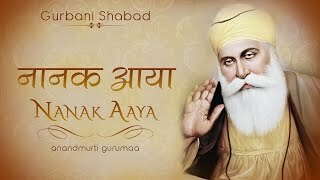 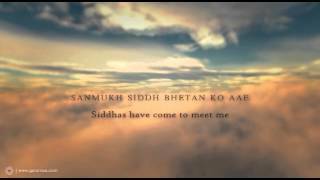 A beautiful, poignant and touching expression of intense yearning for Lord is this blissful Gurbani shabad by Sri Guru Gobind Singh Maharaj. 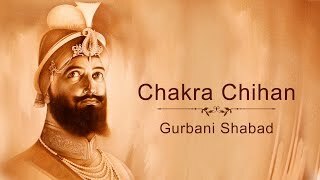 It is said to have been recited by the great master when in Machhivara forest, after fighting with the enemies of Khalsa, having lost his sons in the battle and separated from everyone, expresses his remembrance of Lord despite the hardships. 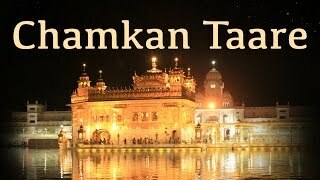 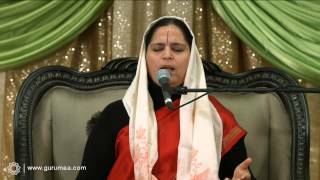 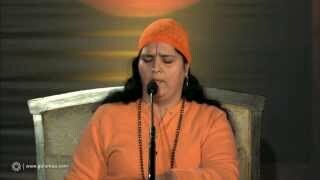 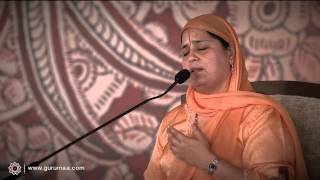 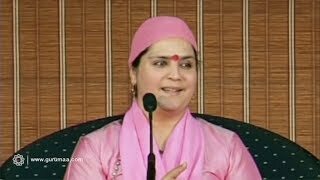 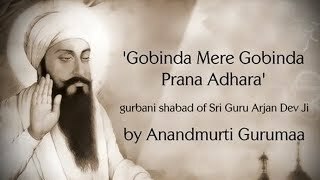 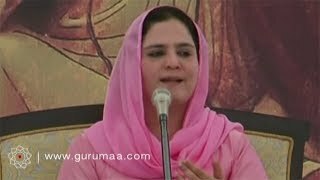 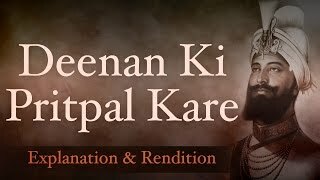 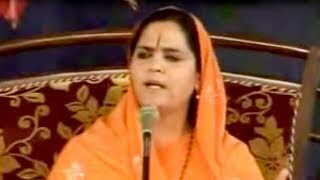 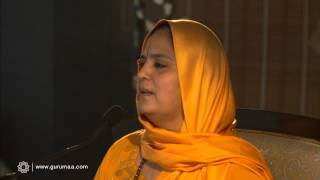 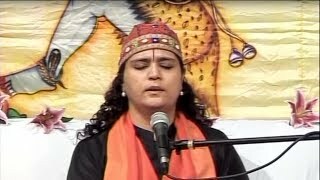 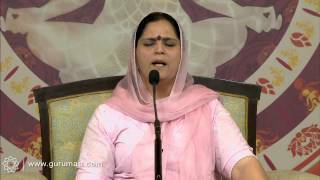 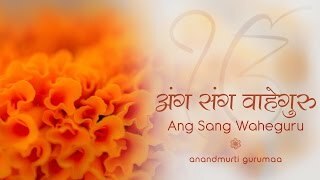 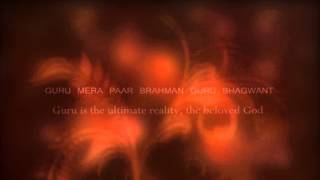 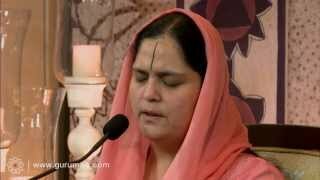 This video features the sublime rendition of Mittar Pyare Nu by revered master Anandmurti Gurumaa backed by mesmerising music. 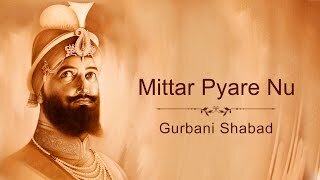 It is being uploaded in the special series of Gurbani renditions commemorating the 350th Birth Anniversary Of Sri Guru Gobind Singh Maharaj. 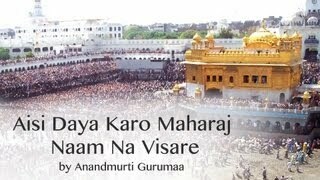 Subscribe to the YouTube channel/GurumaaAshram to stay updated about new videos. 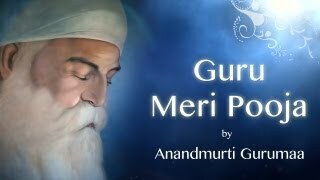 Connect with the Master on Facebook/AnandmurtiGurumaa and on Twitter@GurumaaAshram.